When you’re considering the installation of a new watermaker on board your boat you not only want the right one for your needs you also want to know that it has been installed properly by people who really know what they are doing. Landau has been advising boatowners – in the leisure, commercial and defence markets – for years on the most suitable watermaker for their needs and probably install more watermakers than any other retrofit company in the UK. 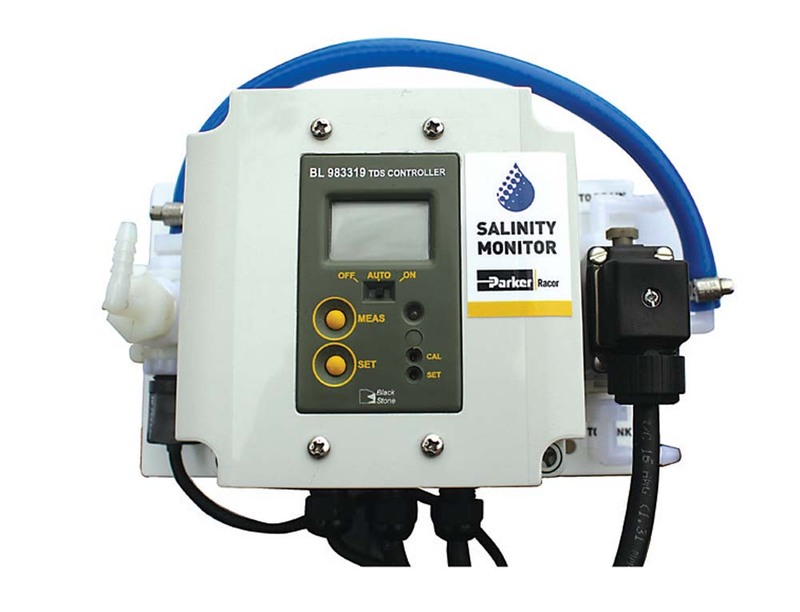 Whether you’re looking for the cheapest solution for making water when your passage making or a fully automated system giving you all the water you could need that will self-maintain even when you’re not on board so that it’s in perfect working order when you arrive to go afloat we can advise and install the right model for you. We’ll look at the space available, the volume of water you want to produce, how the unit will be powered, the noise level, how hands on you want to be and, of course, your budget. 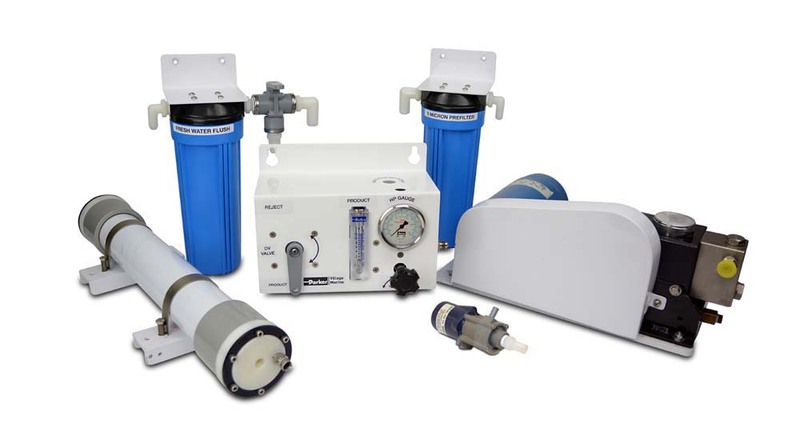 We supply a whole range of watermakers from the world’s major manufacturers like Spectra, Aquafresh, Village Marine, HRO, Sea Recovery, Schenker, Baitek and more. We’re not tied to any particular brand, we help select the right one for you. So if you’re considering a watermaker installation, or have dismissed them in the past because they were too complicated to use, give the team at Landau a call to find out just how good modern watermakers are, knowing you’re dealing with people who know all the pluses and pitfalls.